Marriage is one of the greatest journeys you will ever set out on. It will challenge you to be the best version of yourself while also push you to be the best the partner for your spouse. My passion for my business comes from my passion for marriage itself. Capturing the joy and romance between a bride and groom on their wedding allows those moments to be preserved and remembered forever. And that is just a small part that I can play in helping these couples on their way to a long and beautiful marriage. In addition to weddings, I also offer a limited amount of couples portrait sessions. This includes anniversary, maternity, just because, etc. Your love deserves to captured way beyond your wedding day! Wedding collections include 8 hours wedding day coverage, a second photographer, complimentary engagement session and the edited high resolution images with printing rights. Add-ons such as albums, extra portrait session, extra coverage are also available. Contact me for detailed pricing! I also take great joy in mentoring other photographers on their business journeys! I offer one-on-one mentoring sessions for photographers that include a 2 hour meeting to discuss anything photography or business related (nothing's off limits!) and headshots! Simply put, Audrey has honestly got to be the best wedding photographer in the world. I hesitate to even say photographer because she is SO MUCH MORE than that. In addition to being our wedding photographer, Audrey was a designer and stylist for our wedding detail photos. She was our wedding timeline consultant and gave us advice about the best flow of events for our day. She was a calming voice on our big day. She was my dress, veil, hair & makeup perfectionist and made sure everything was in place for each picture. Finally - she even provided some of the day-of entertainment....she captures and edits a full slideshow of pictures all ON THE DAY of your wedding and passes around an iPad so all your guests can see them! How cool is that? It's so fun getting a glimpse of all the pictures that quickly! She posts a blog post the next week with a new batch of photos, and then your full wedding photo gallery is DELIVERED by about 2 weeks after your wedding day. We weren't even home from our honeymoon yet when the photos came. I've heard of some brides waiting months to see their photos - so this is such a huge huge perk. Another thing I loved about being an Audrey Rose Bride is that she provides an engagement session with her wedding package. This was great because we obviously loved the engagement photos (we even used one for our Save The Dates!) but also because it was great posing practice for the big day. We went into our wedding day honestly excited to see her again, with no nerves about posing or fake smiling! Haha! Finally, and most importantly, the quality of her photos is completely unmatched. Do yourself a favor and checkout her instagram (@audreyrosephoto) so you can see what she produces. Her images are flawless. Every. Single. One. So much so, that I chose my wedding date according to Audrey's schedule because I could not imagine having our big day captured by anyone else. I would absolutely recommend Audrey to any bride or groom. "Simply put, Audrey has honestly got to be the best wedding photographer in the world." 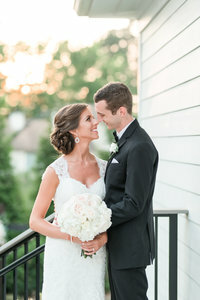 Audrey, words cannot describe how THRILLED we are with our wedding photos! We LOVE LOVE LOVE them!!! It has been a month since our wedding and we still can’t stop looking at them. We have received boundless compliments and everyone keeps saying “How are you going to pick favorites? Every picture is SO GOOD! 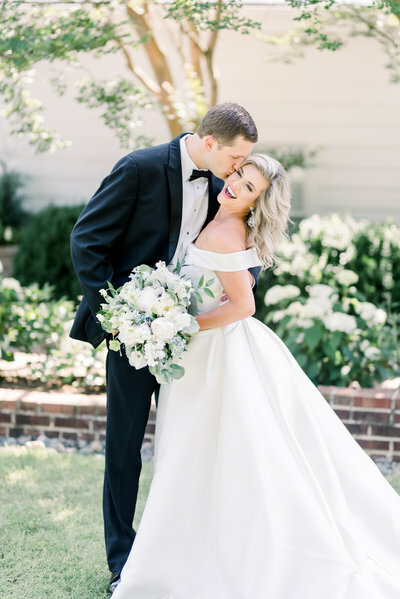 !” We knew we were going to love the photos from the moment we booked you since we’ve have been following your work for a long time and even despite that, you far exceeded our expectations! 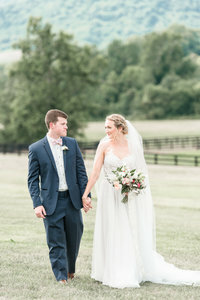 Beyond the stunning photos, you were such a wonderful presence on our wedding day-- we felt at ease for each and every photo and truly loved spending the day with you! We are so thankful to relive the day through these images. We look at them and remember the exact joy, emotion, and love we felt in each moment. We feel so lucky to have had you and to have been spoiled as an Audrey Rose couple from start to finish! You surprised us all along the way, only making us more and more confident in our decision to hire you as our photographer and now proud to have been your clients. We will cherish our photos forever and cannot thank you enough! 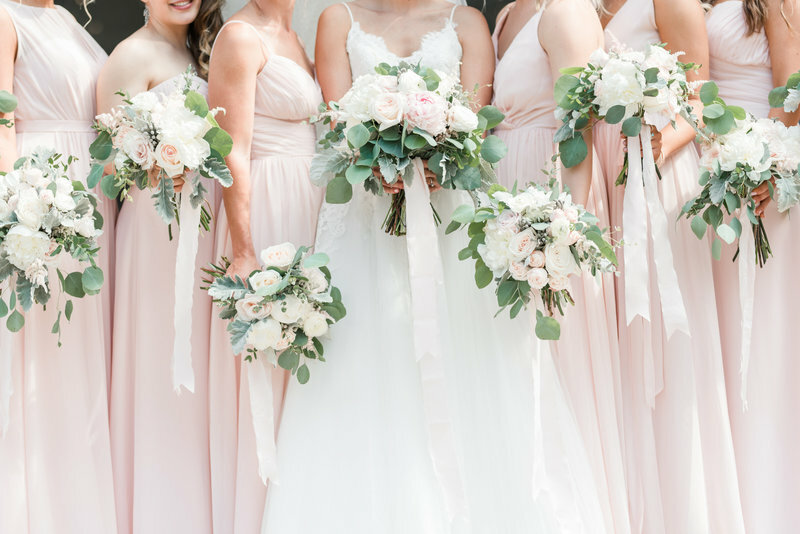 "We feel so lucky to have had audrey and to have been spoiled as an Audrey Rose couple from start to finish! " I do not think we could say enough things about Audrey. From her personality to her photography she is an amazing person. When we first started searching for photographers we had SOOO many to choose from. But I always found my fiancé at the time keep going back to Audrey and comparing her work to everyone else’s and nothing compared. My fiancé was set on having our wedding day captured perfectly with no hiccups and Audrey did just that. Little did we know that after we booked her and did our engagement session with her that she would be such a big part of our lives leading up to the wedding and even now after the wedding. She is genuinely interested in her clients and also lets you get to know her pretty well too. Her work is next to none, she is super professional but also a very kind person at heart. If you have to splurge on one thing for your wedding, let it be the photographer and let it be Audrey. The night of our wedding we talked about how amazing it was to work with Audrey and the fact that we already knew our pictures were going to be gorgeous with the sneaks she gave us wedding day! She is continually getting better at her craft and if you follow her at all on social media you will notice it super quick. 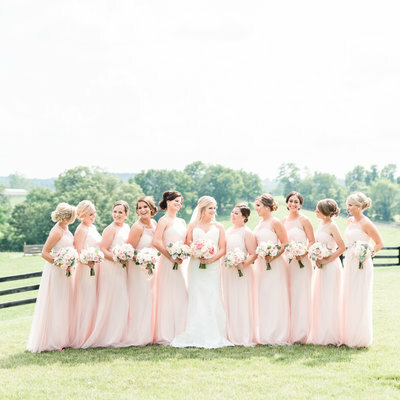 Audrey will be the number one photographer we recommend to anyone getting married! "If you have to splurge on one thing for your wedding, let it be the photographer and let it be Audrey." Audrey is truly a gem. She was the second vendor I choose in my wedding planning and I’m so grateful she was available for our big day. From the very beginning Audrey was kind, friendly and reasonable – in fact it felt like she went out of her way to make things work! 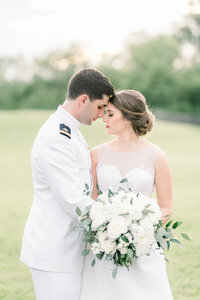 We did both an engagement shoot and 10 hours of wedding coverage and the final images are BEYOND. I get so, so many compliments on how beautiful our photos are (which is truly just a nod to Audrey’s ability to shoot two very awkward people and edit them like a magician!). Her work is outstanding and we have such special memories captured from a fleeting time in our lives. The day of the wedding Audrey and her second shooter Corinne were a dream. They were on time, professional and totally flexible in working with me, my bridesmaids, our families and the guys. We put together a great shot list together and she was efficient, light hearted and positive throughout. I have been a part of weddings were the photographer can completely ruin the event or mood – Audrey was the OPPOSITE. She made everything feel seamless. I would pick her a million times over again, and hope to work with her on other shoots in the future (puppy, baby, who knows?!). Love love love. Pick her!!! "AShe made everything feel seamless. I would pick her a million times over again. Pick her!!!" We searched high and low for the perfect photographer and boy did we hit the jackpot with Audrey!!! Within the first month of booking Audrey she sent us a super cute welcome box wrapped and tied with a ribbon and magnolia leaf (from her yard)... inside of the box we found a sweet note and The 5 love languages book which we found to be a great reminder of how to most effectively build a strong relationship with your significant other! In regards to Audrey’s photography, only two words can come to mind and they would be: BOOK HER! She has a background in web development which just tells you how incredibly creative and artistic she is!! Not only does she make you feel 100% comfortable, she makes your experience fun along the way!! We are incredibly grateful to have found her and you will be too! Audrey is one of a kind and her ability to capture details both big and small is absolutely amazing! 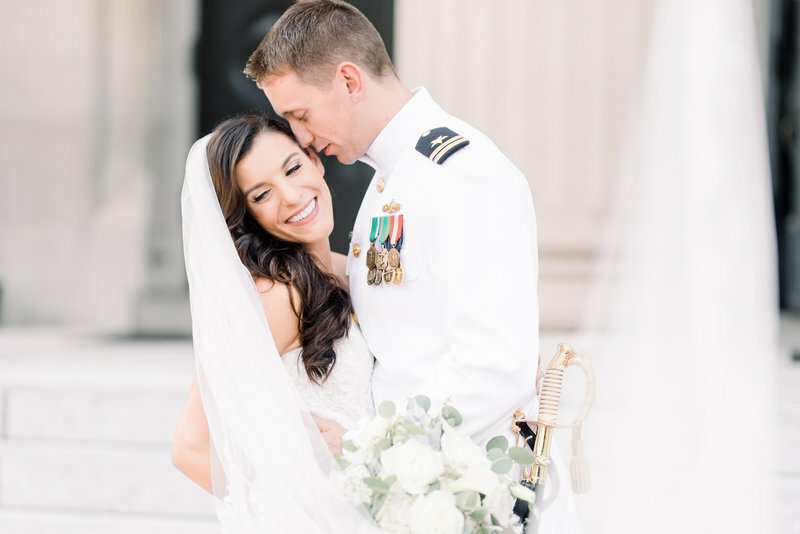 Audrey, thank you again for capturing each amazing moment from our wedding day - we will cherish them forever and look forward to booking you for family photos in the future!! "We searched high and low for the perfect photographer and boy did we hit the jackpot with Audrey!!!" Audrey is AMAZING and so is her work!!!! I have never seen photos as beautiful as hers and she really captured all of the beauty and bliss of our wedding day. Not to mention, she is SO FUN AND AWESOME to work with and she totally gets it. To top it all off, she is SUPER SPEEDY and gets photos to you very very shortly after she takes them! All of my friends are jealous with how quickly we received our photos! Audrey is very talented, creative, and totally committed to you and your wedding and it really shows in her work. If I could give Audrey more than 5 stars, she would get the highest reviews! She has honestly been the best vendor we've worked with all along and made our wedding day as stress-free as possible. Audrey Rose Photography is well-worth every penny and you will not be disappointed at all!!!! 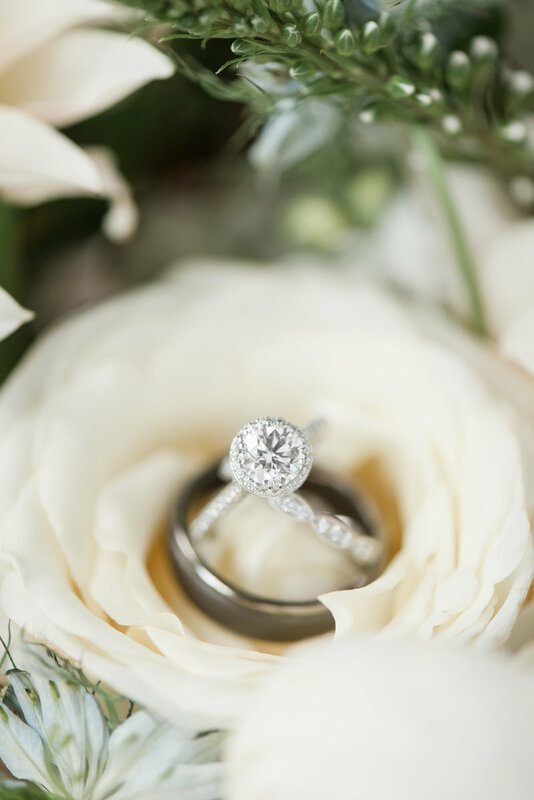 "Audrey Rose Photography is well-worth every penny and you will not be disappointed at all!!" Audrey was an absolute pleasure to work with! She is truly a professional in every sense of the word. I did a ton of research in advance prior to picking Audrey, as this was a very important aspect of our wedding day. In my opinion, your wedding photographer provides one of the only tangible items you can take away from your big day. Flowers die, food gets consumed and memories fade. However, your wedding photos are something you get to keep forever and one day even get to share with your children. It was an investment we recognized upfront and we're so glad in our decision to have Audrey be the one behind the camera to capture those special moments. Her work is amazing!! She pays attention to detail and comes prepared with a game plan. You can tell she's a Veteran. Any curve ball that was thrown her way, she handled with ease. One of my favorite parts of the night was being shown a "sneak peek" of our photos on her Ipad during dinner. I loved having a moment to take it all in. I was amazed at how quickly Audrey was able to turn around all of the photos. 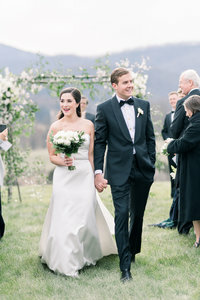 Within a day or two of our wedding, she had already posted a blog and an album of her favorites. A few short days after that, we had the entire online album for viewing. As if that wasn't enough, waiting at our doorstep when we returned from our honeymoon was a package from Audrey of a canvas portrait she had already got printed for us. She clearly went above and beyond in that moment and was extremely thoughtful. It put the biggest smiles on our face after coming down from the high of our wedding and honeymoon. I would HIGHLY recommend Audrey and her team. In fact, one of my bridesmaids was so impressed with her work and professionalism, that she's already inquiring about booking Audrey for her wedding as well! Know you will be in good hands with Audrey and treasure her photos like I have for years to come!!! "Know you will be in good hands with Audrey and treasure her photos like I have for years to come!!!" "she has become more of a friend than a vendor and Clint and I could not recommend Audrey more." "Her photography work is consistently the best I've seen (and I did A LOT of research!)" Having a great photographer was one of my priorities, so I did a TON of research for one in the DMV area that was as close to our budget as possible. When I came across Audrey’s page, I knew she was “the one” haha. We actually spent a bit more for a photographer than we originally budgeted, but it was SO worth it. I highly recommend checking out Audrey’s website blog and Instagram for her latest work. Her images are stunning and she’s always improving (as if she’s not amazing enough already!). The entire wedding day is often a span of 8+ hours. So I wanted a photographer who is able to work and adjust to all types of lighting conditions throughout the day. A professional will have the right equipment and experience to handle it all. For my photographer, I was looking for someone who could take gorgeous pictures in indoors, low-light, night-time, movement (ie: dancing), and, of course, all the other outdoors possibilities. I also wanted someone with a great eye for composition for couple and group portraits, scenery, rooms, wide-angle, candids, and details. I absolutely love pretty detail shots (ie: of the invitation suite and bridal accessories), so finding a photographer who could also do beautiful flat-lays and close-ups was important to me. Audrey has everything I mentioned above and more. She’s so talented and her work is consistently beautiful. Her turn-around time is incredible. It took less than a week to get a ton of wedding highlight pictures and a little over a week to get the rest. On top of all that, Audrey herself is so down-to-earth, sweet, flexible, and organized. The entire wedding she was so calm and made sure to get all of the shots I asked for. She is very responsive with emails and when you work with her, her experience definitely shines through. Make sure to check out Audrey's latest work. If her photography matches your style, you should book her now while she still (hopefully) has room ;). "We actually spent a bit more for a photographer than we originally budgeted, but it was SO worth it." Audrey is simply AMAZING!!! Not only does she make you feel comfortable, but she is professional, creative, talented, and in the moments of chaos [we were about 30-45 minutes behind schedule on the wedding day timeline] she still was able to capture those moments and make them look peaceful, beautiful and breathtaking. Audrey Rose Photography is one of the best. I'm obsessed with her pictures and the ability Audrey has to capture moments and make them look perfect. She started as my wedding photographer, and I now consider her a friend. I would recommend Audrey again and again. "Audrey is simply AMAZING!!! 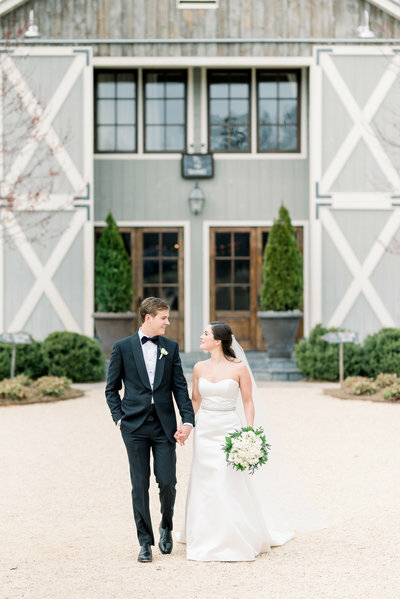 She started as my wedding photographer, and I now consider her a friend." 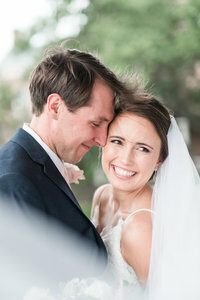 It was an absolute honor to have Audrey photograph our wedding--she is the BEST and I have received a massive amount of compliments about our photos from friends, family and honestly, complete strangers! She is truly one of the most talented individuals I know and a joy to have around you on your wedding day! I am lucky because I personally knew Audrey before hiring her--she and I attended the same college--but I was beyond impressed with her professionalism when we first met up for an engagement session. She researched locations that matched the look and feel I was going for and spent 2+ hours with my husband and I. Our engagement photos are beautiful; we loved them! Leading up to our wedding, Audrey kept me organized. I had a lot going on but she was a huge stress relief, taking the lead on our timeline, shot list and several other details. On my wedding day, she showed up early and immediately got to work--she captured EVERYTHING we wanted so beautifully. As we were about to exit, I noticed she had photos of us already displaying on an iPad she had brought! Seriously, the girl is that good! Audrey's customer service, attention to detail, and all-around style make her a stand-out photographer. She is thoughtful, flexible, easy-going, and friendly. She isn't overbearing and takes time to listen to what you want. She exceeded my expectations. A rockstar! "she captured EVERYTHING we wanted so beautifully. She exceeded my expectations. A rockstar!"